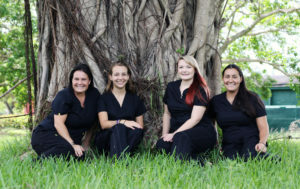 We are Naples' first Certified Fear Free veterinarian! Proud to be Naples' first Blue Zone Certified veterinary hospital. Providing full surgical care for pets and small animals. We provide complete pet imaging services with a on-site X-ray machine and full image capabilities. Offering complete checkups including yearly and full diagnostic pet checkups. We have the professional equipment needed to get your pet back to full health and a vibrant life! Providing dental care and services for your small animals. Naples Coastal Animal Hospital, serving the Naples, FL. 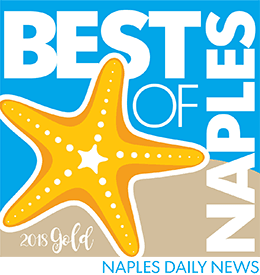 region, has been named the 2018 Best of Naples Gold winner for Naples best veterinary hospital/veterinarian. This is a tremendous honor to win in only our first year of business. Thank you Naples for your support! This is such an honor and great privilege for us! Naples Coastal Animal Hospital Welcomes Dr. Morgan Faerber To Our Team! Dr. Sterling Sigmond, is pleased to announce the addition of Dr. Morgan Faerber to the staff at Naples Coastal Animal Hospital. 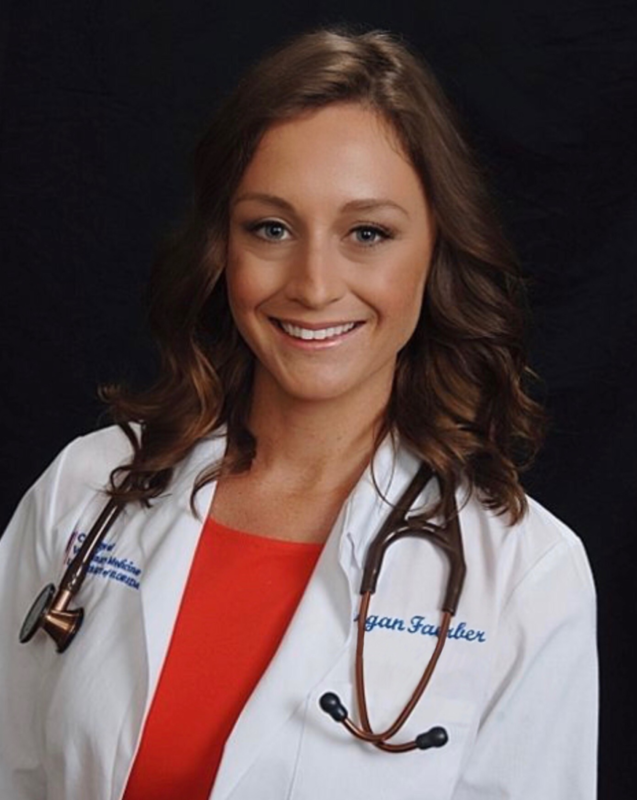 Dr. Morgan is joining us beginning January 2019 from her previous position at Banfield Pet Hospital in Naples, FL where she has worked since graduating from the University of Florida College of Veterinary Medicine in 2016. She joins our talented team bringing with her a background as a Chi Institute certified Veterinary Acupuncturist and a commitment to keeping your pets healthier, happier, longer. 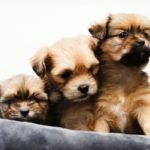 Dr. Sigmond and the team at Naples Coastal Animal Hospital will partner with you in your pet’s health care decisions, and offers concierge medicine for more personalized service if requested. Personalized care with the latest and most advanced technology available is our trademark! Naples Coastal Animal Hospital is an AAHA accredited veterinary hospital, a Naples’ Blue Zone Project approved veterinary hospital, and Dr. Sigmond and Dr. Morgan are certified Fear-Free veterinarians for your pets. 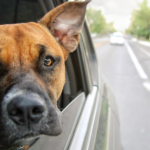 We welcome you to come tour Naples Coastal Animal Hospital! We provide vet care for the greater Naples, Florida area. Call us today to set up an appointment (239) 500-0105. You may also book online by clicking Appointments. We look forward to being your vet and serving your pet needs!